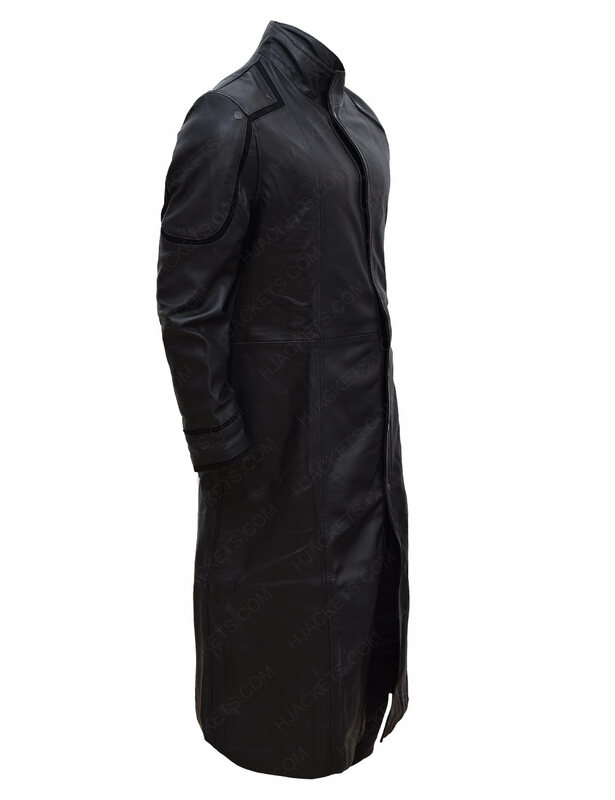 If you are looking for the trench coat that will give you classy look, then get this black pleasing coat that is inspired by Captain America: The Winter Soldier. 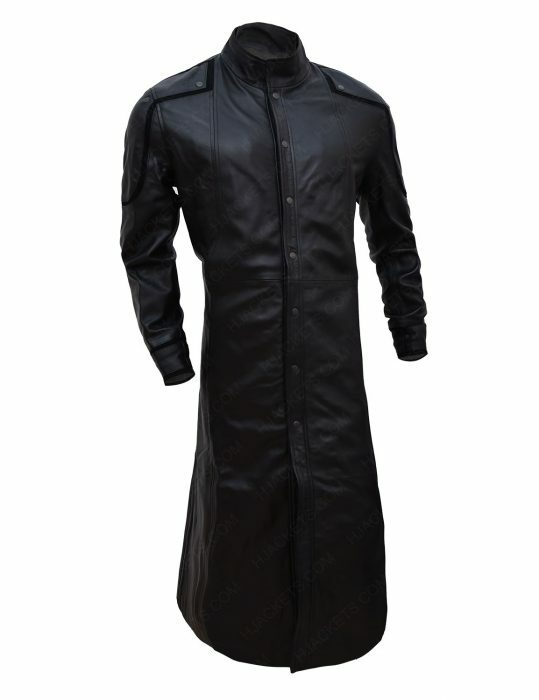 In the series, Samuel L. Jackson wore this jacket as the character of Nick Fury. 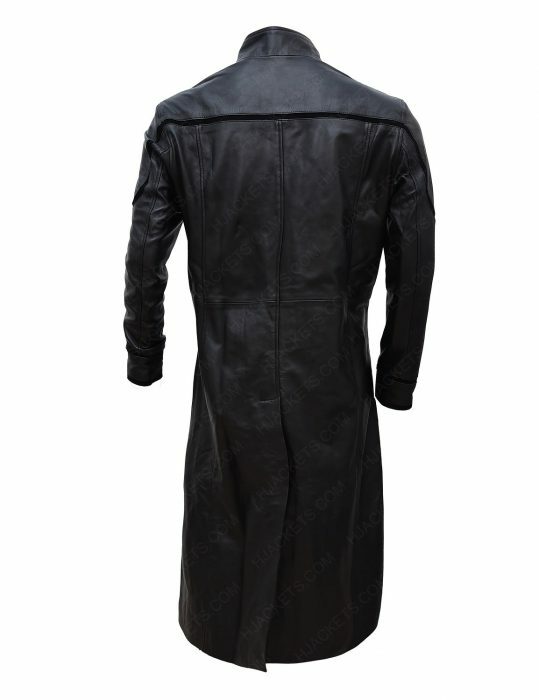 So, have it now and look attractive all the time. 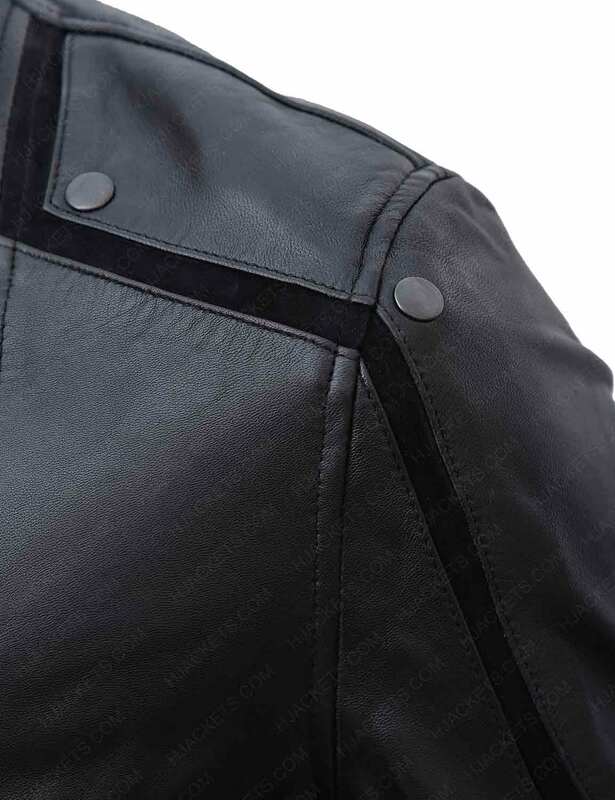 The coat is manufactured by genuine leather with inside soft lining that will make you feel comfortable throughout the day. 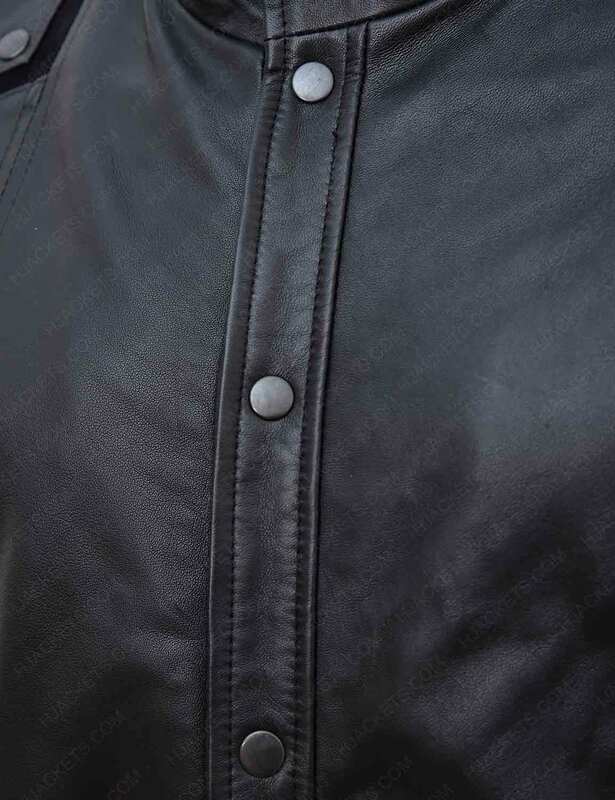 Check the features that include stand collar with the front button closure that is good for the fitting. It has open hem cuffs and amazing designing will increase the charm of the appearance. For the stylish look, you can have this attractive piece for your wardrobe.